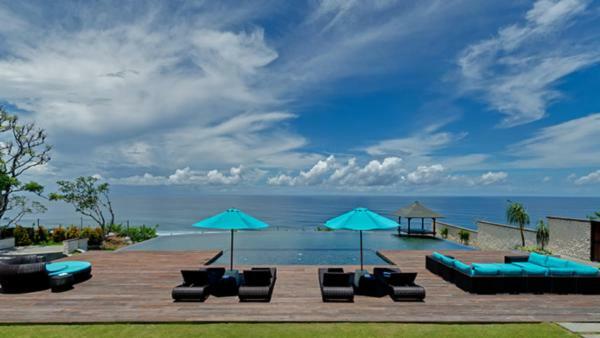 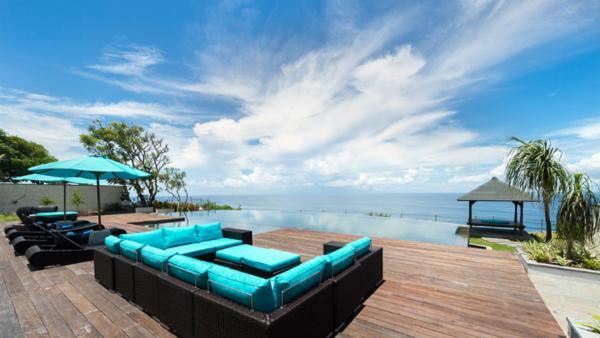 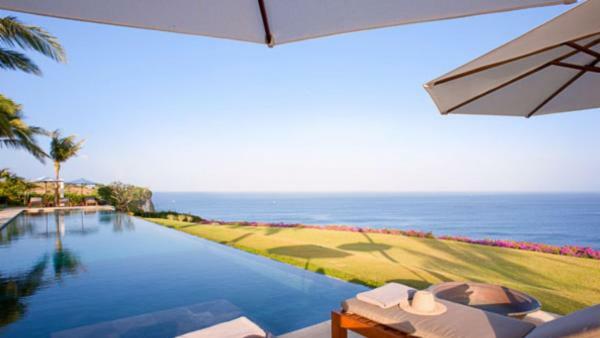 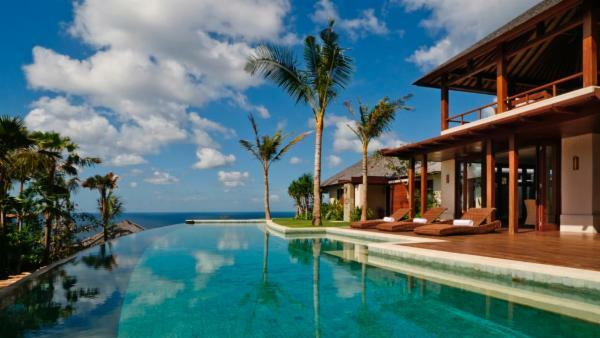 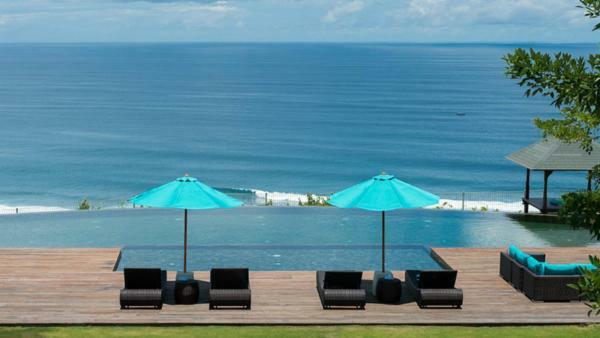 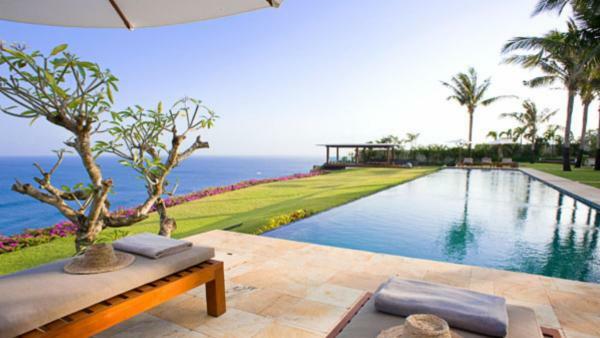 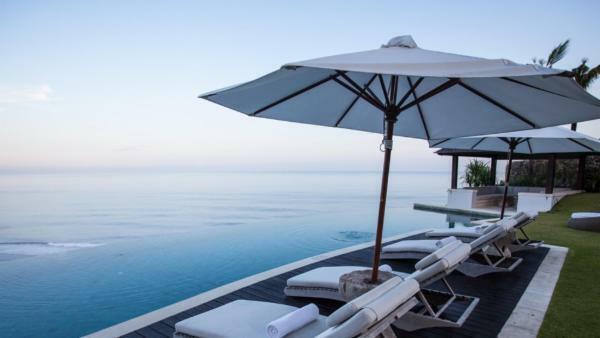 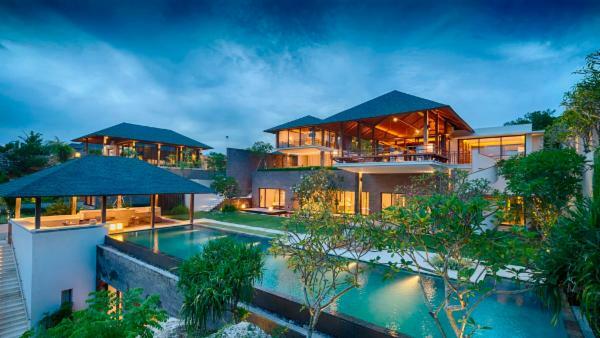 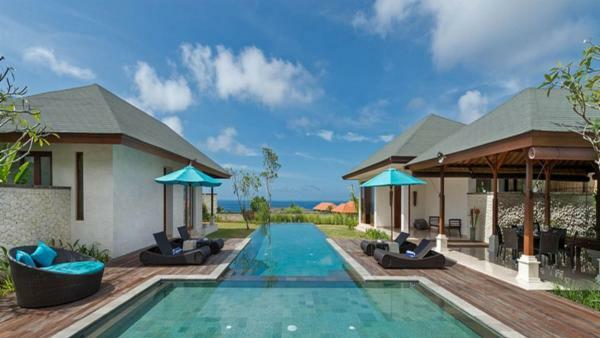 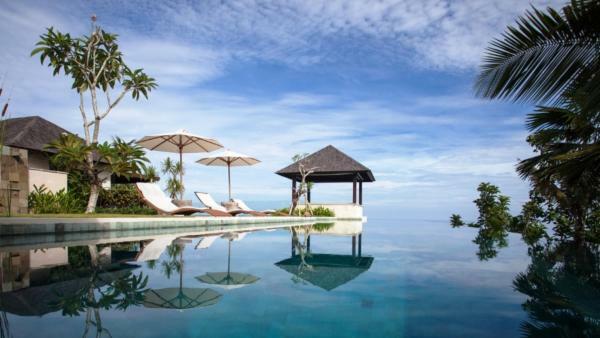 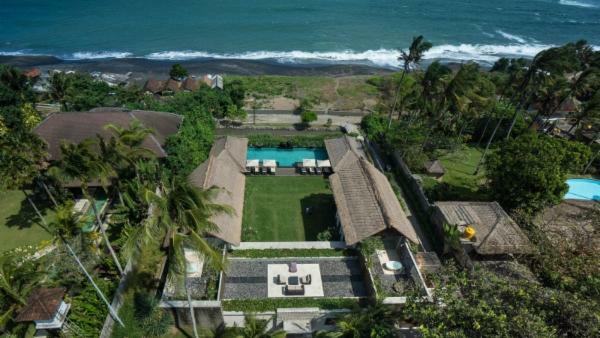 Thousands of travelers seek out to rent luxury Bali villas every year as they visit Bali for its promise of an unforgettable vacation. 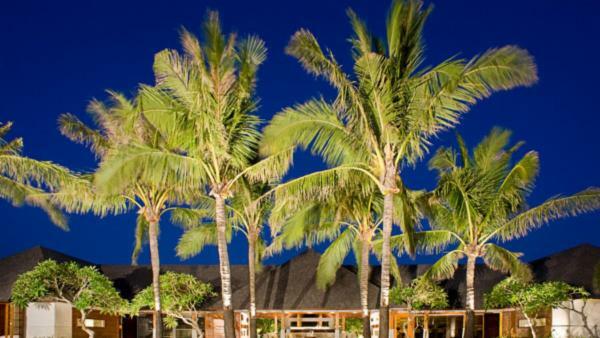 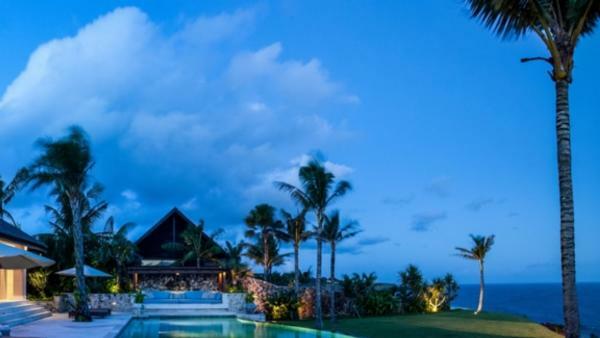 From sacred temples and ceremonies that put a breadth of spirituality at the forefront of a seeker’s retreat, to the southern coastline’s epic waves that allure avid surfing enthusiasts, the island features a thousand different ways to experience the true meaning of a paradise retreat. 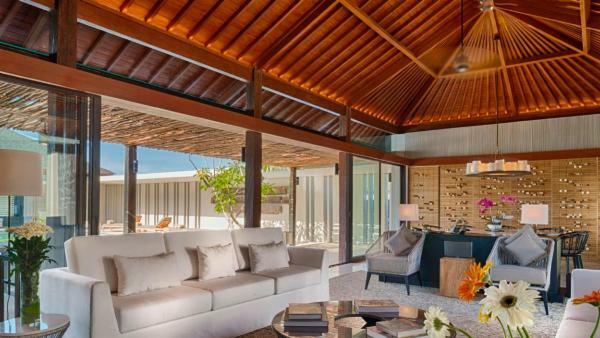 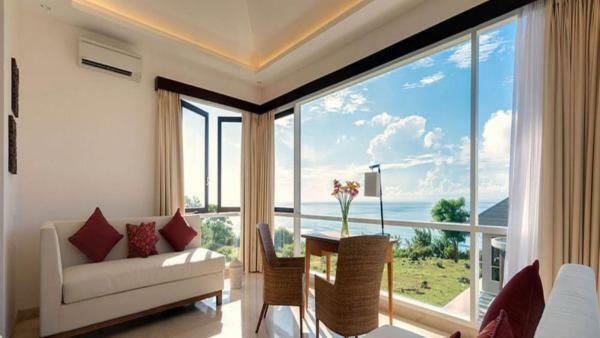 It is little wonder that Bali is such a treasured vacation destination in Indonesia, attracting millions of tourists each year that choose to stay in its luxury vacation rentals. 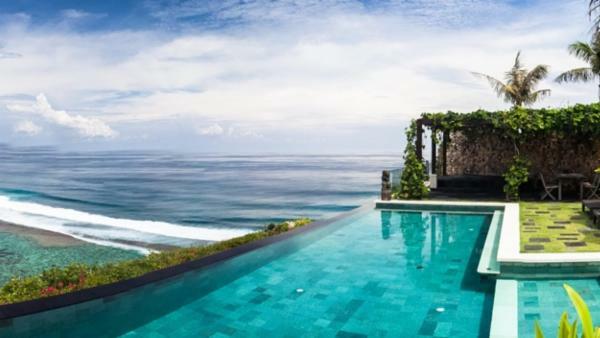 Despite its position amidst 18,300 other islands that comprise the Indonesian archipelago, Bali is striking in its uniqueness. 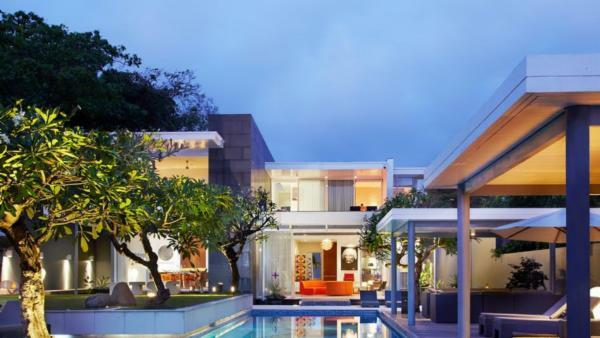 Comprising a majority of Indonesia’s Hindu minority, its cultural heritage stands out from the rest of Islamic Indonesia. 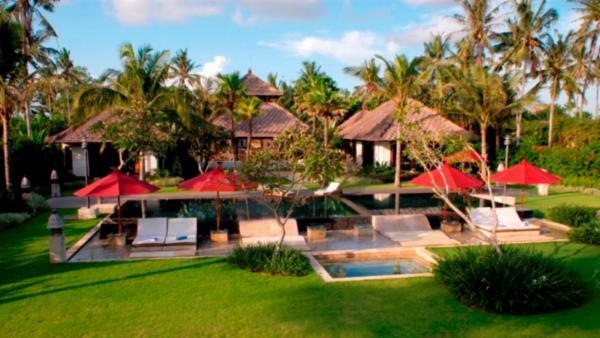 The rich and diverse culture of Bali permeates the locals’ daily life at all levels. 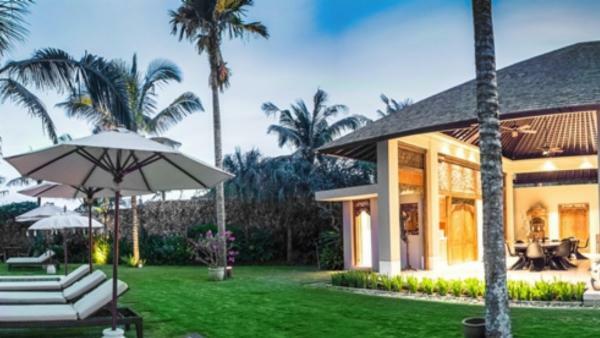 It is not uncommon to see individuals praying for a blessing, market vendors selling flower petals for daily offerings, or processions of women wearing colorful clothing and carrying vessels of presents for the Hindu temples. 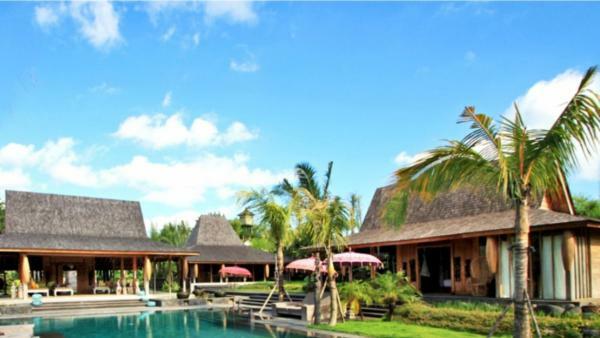 The sacred temples can be found throughout all of Bali, alluring travelers to unearth the breadth of meaning that abounds at every turn. 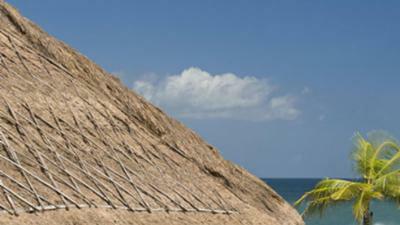 Perhaps best known are the nine directional temples, strategically located around the isle. 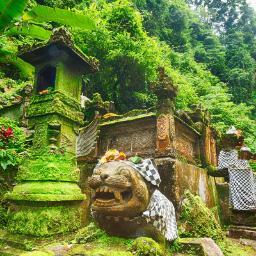 The Besakih Temple in Mount Agung is the largest, considered by the Balinese Hindu as their mother temple. 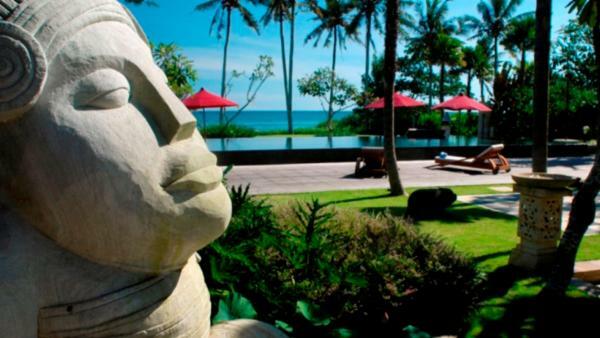 The distinctive culture of Bali also influences the island’s indigenous art, music, and dance offerings, which truly inhabit a class of their own. 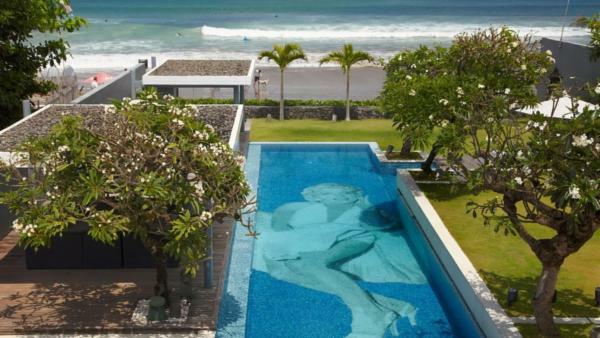 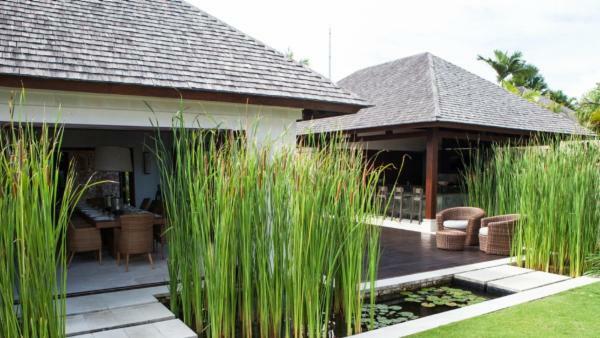 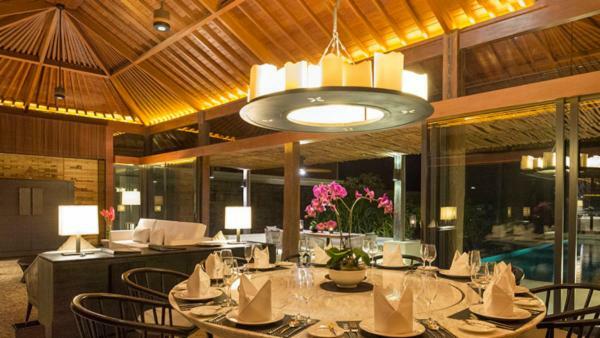 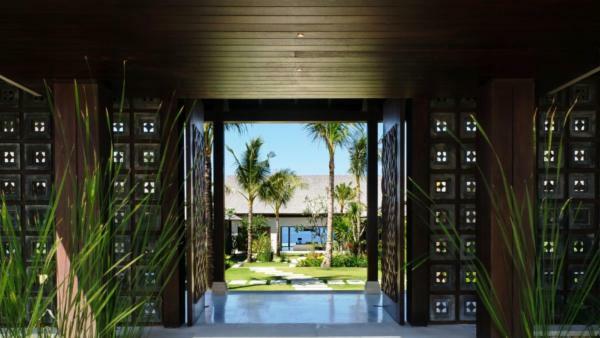 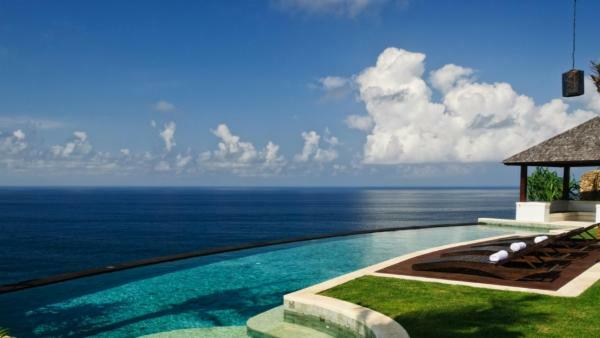 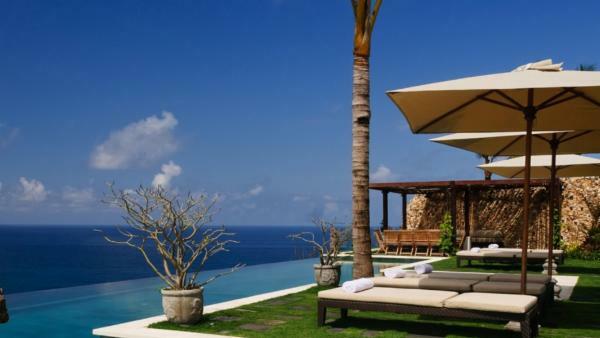 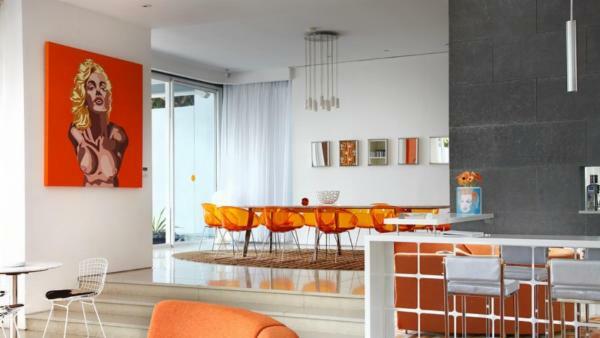 Bali’s distinctive aesthetics extend from cultural and artistic affairs to its unique architectural design, which remains consistent throughout the island’s many luxury vacation rentals and high-end resorts. 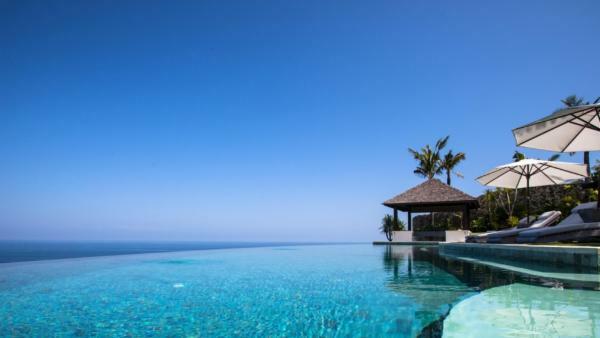 The Balinese have managed to preserve not just their culture, but also the exquisite natural surroundings that underscore their island paradise. 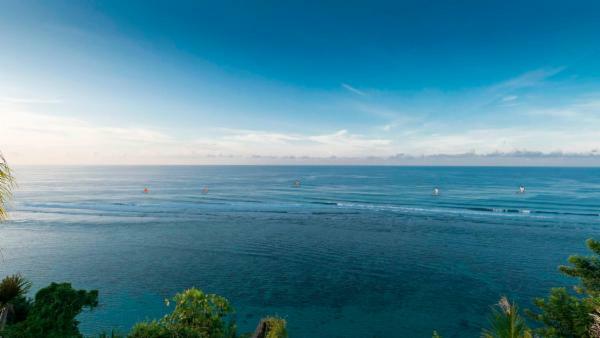 The Coral Triangle’s warm tropical waters offer a plethora of ocean-based adventures to Bali travelers, from a wealth of snorkeling and diving spots brimming with colorful marine flora and fauna to world-class waves that attract surfers across the globe. 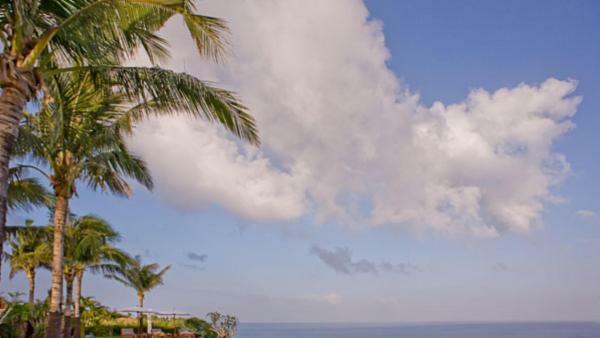 With an idyllic situation just a few degrees south of the equator, the isle remains blessed by year-long sunshine, illuminating the landscape for at least half of each day. 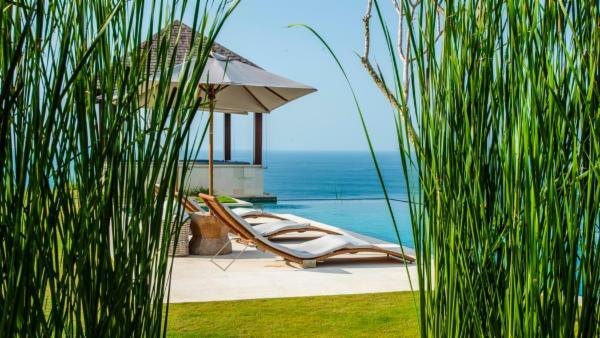 After hours of daytime activities in Bali exploring its emerald rice fields, lush and fertile inland, and turquoise sea, take pleasure in returning to your Bali villa to witness the fiery sunsets that give new meaning to any picture of paradise. 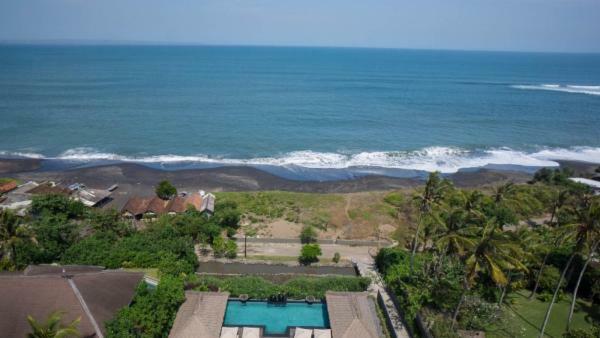 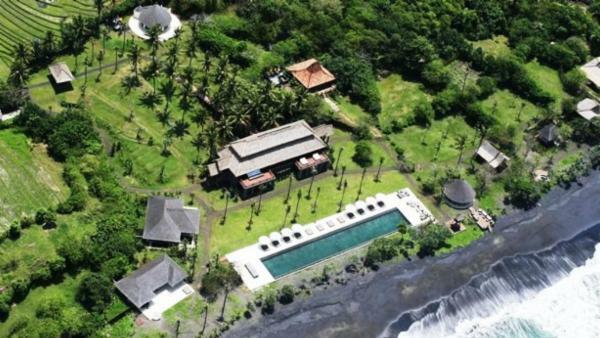 The volcanic nature of island has created distinctive and exquisite black sand beaches, predominantly located in East Bali. 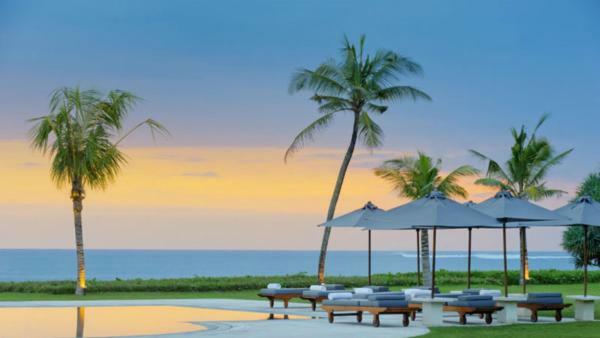 These tinged shorelines offer Bali an otherworldly atmosphere, attracting numerous world-weary tourists to get vacation rentals in close proximity to their sparkling sands. 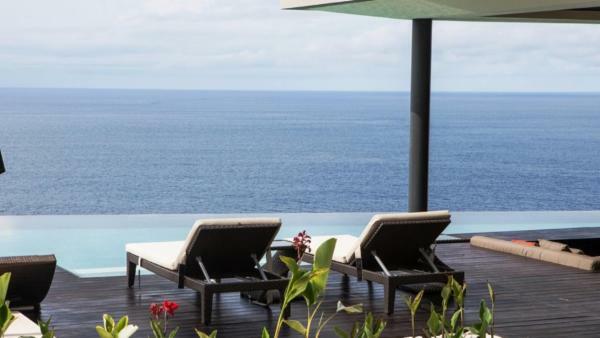 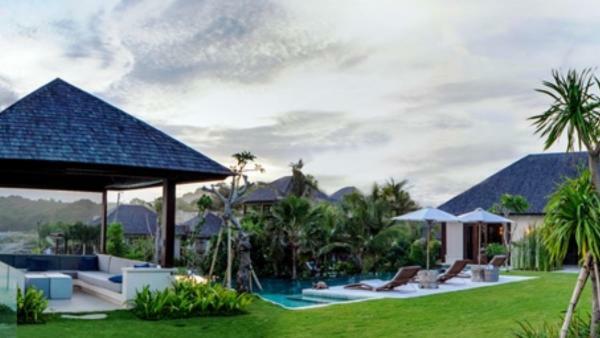 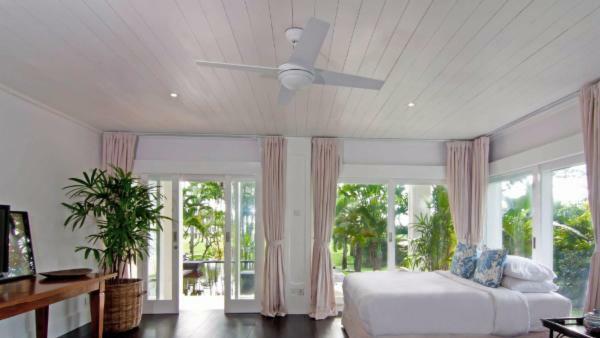 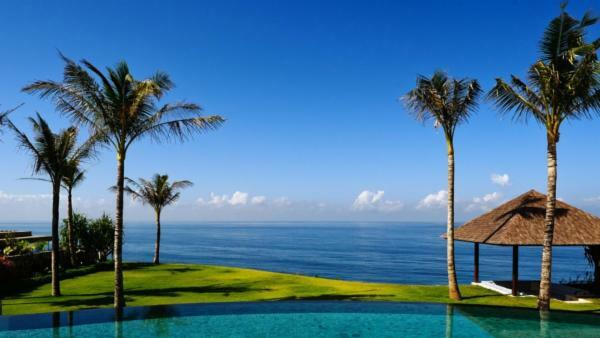 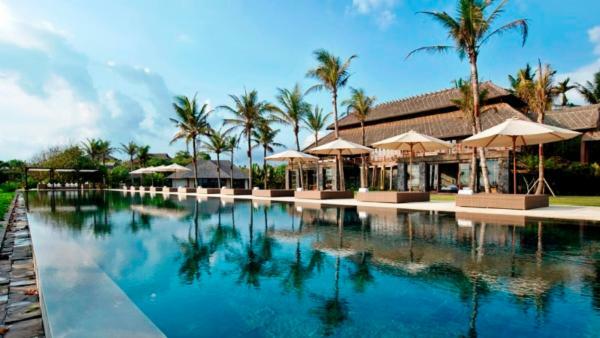 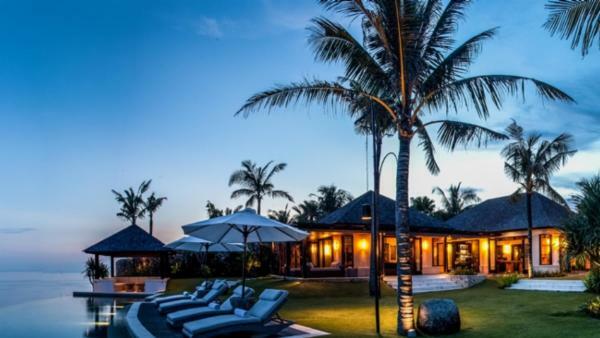 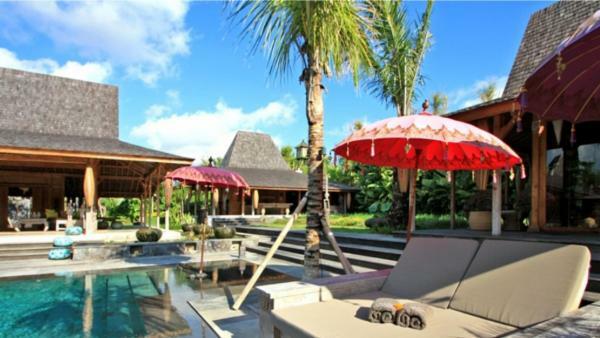 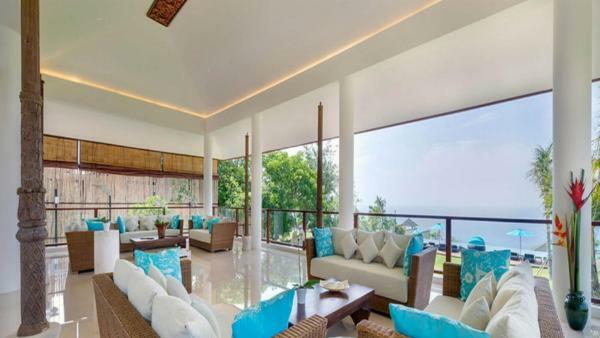 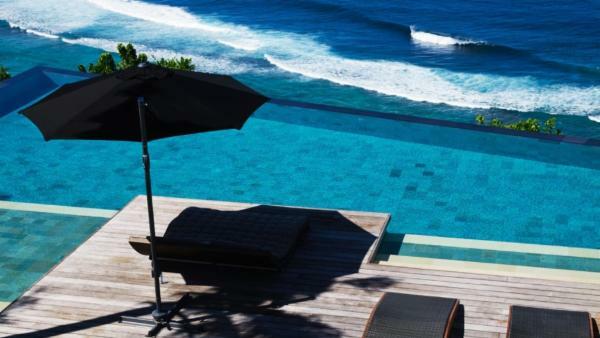 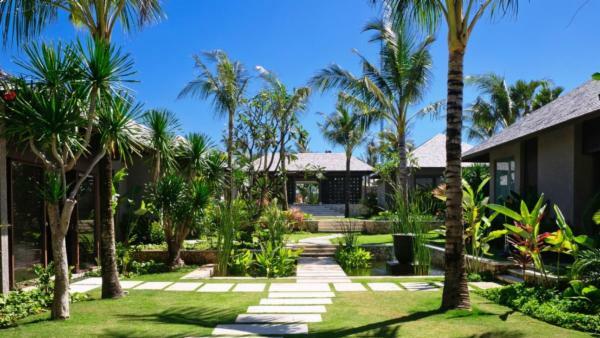 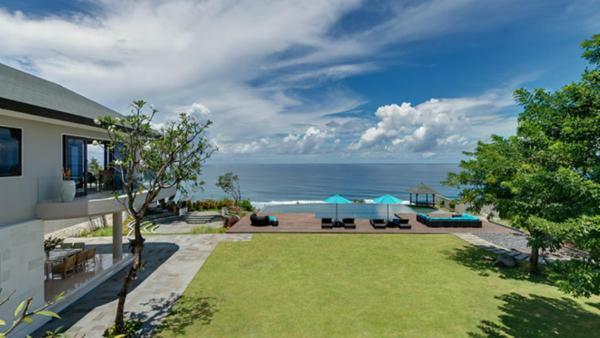 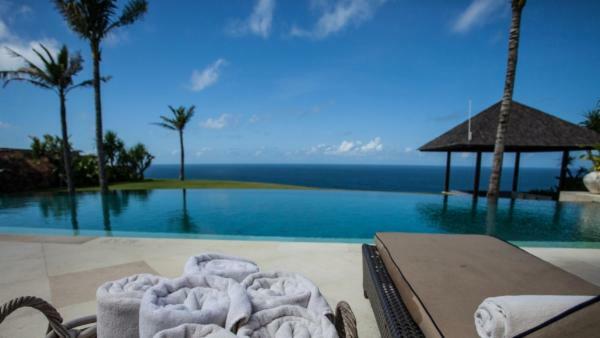 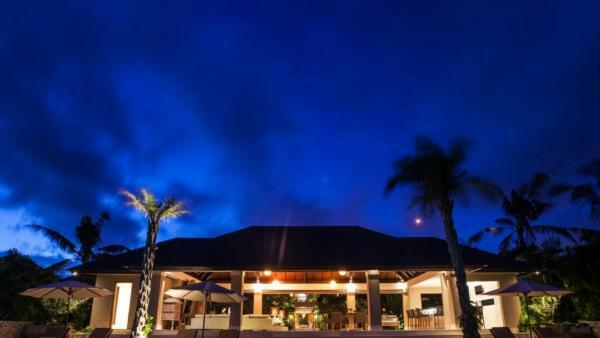 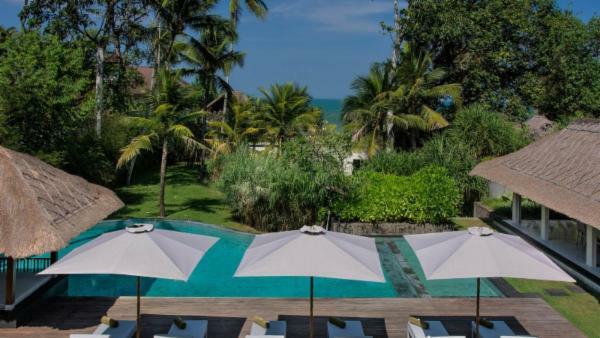 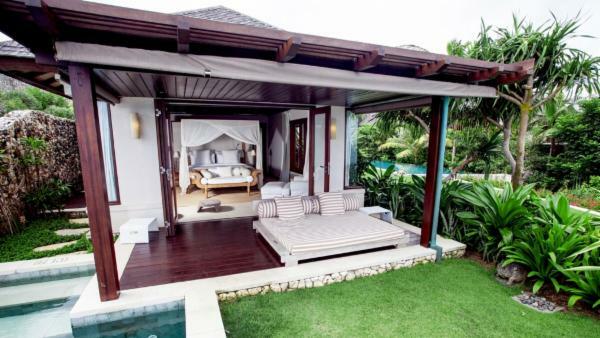 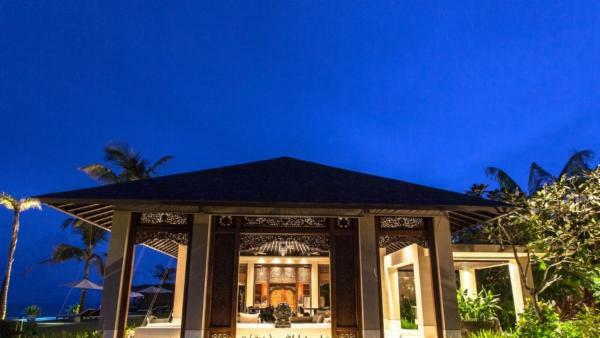 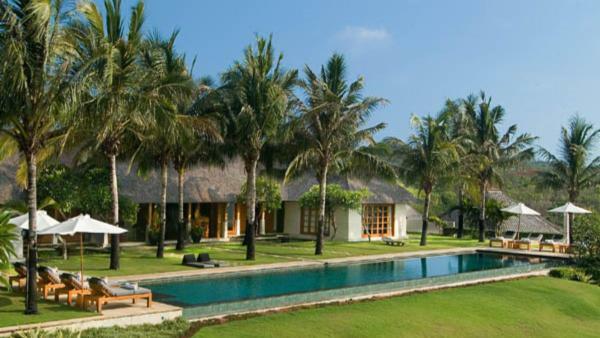 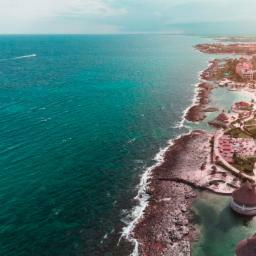 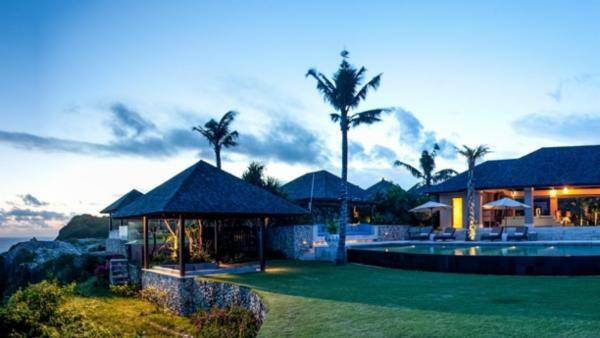 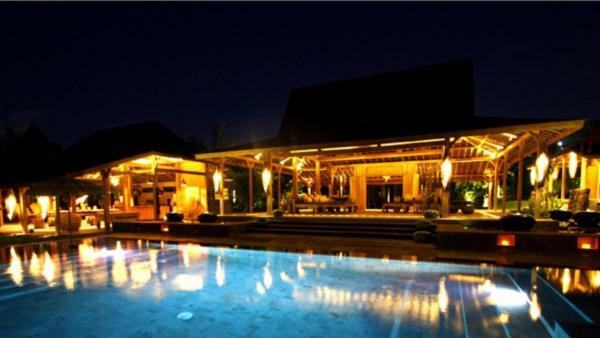 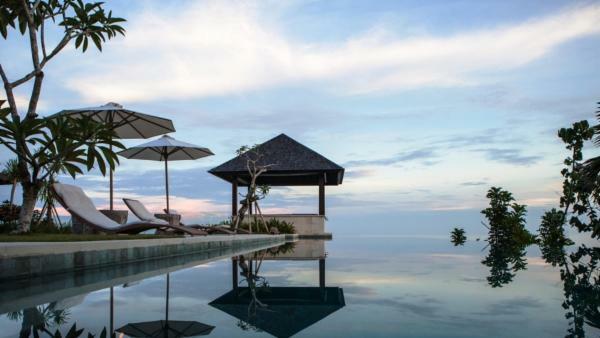 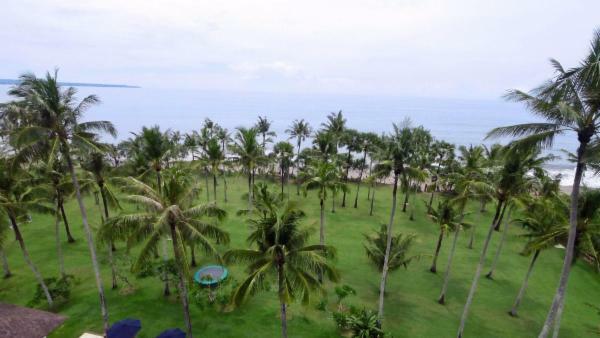 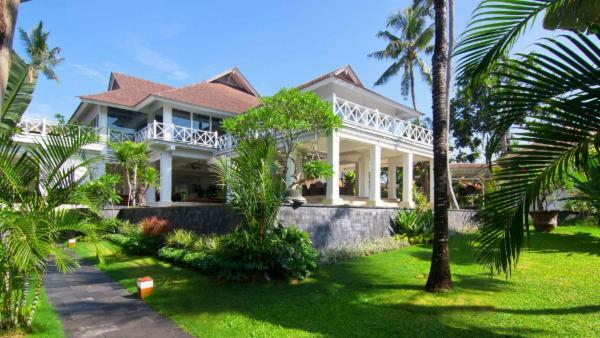 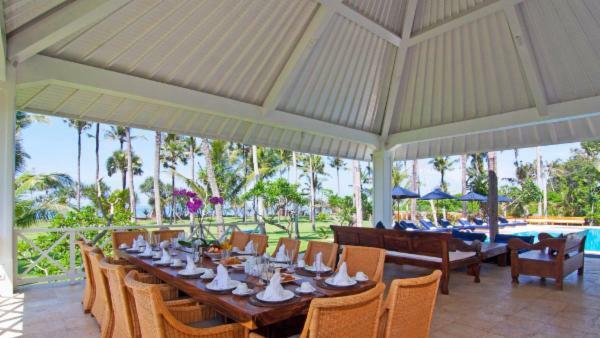 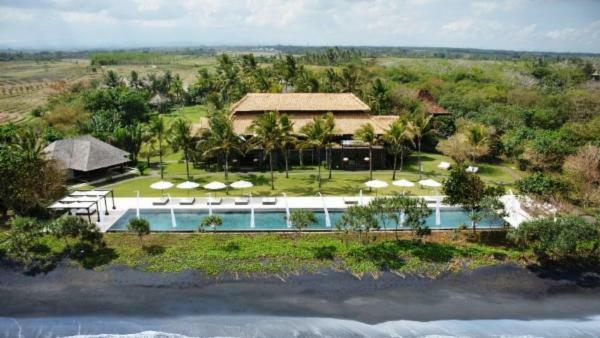 However, the island’s southern region features several pristine white-sand beaches, whose universal appeal makes the region another popular site for beachfront Bali villas. 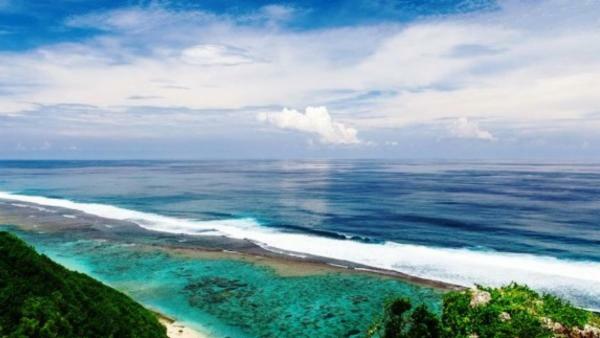 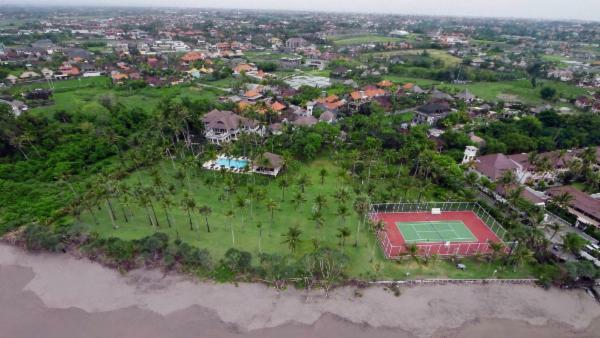 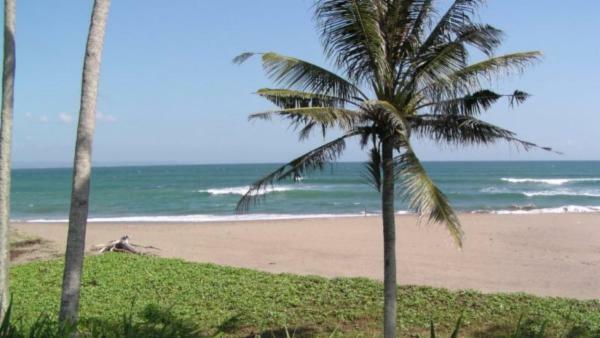 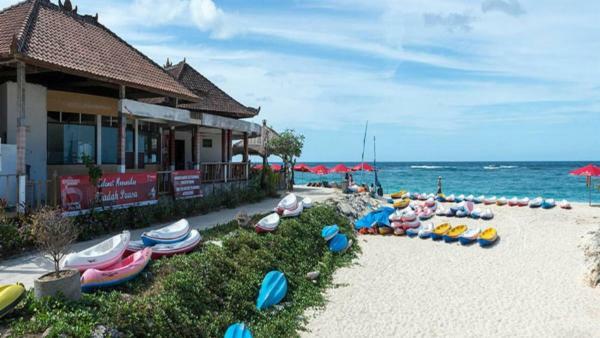 Kuta is perhaps the island’s most frequented destinations for a beach vacation, but travelers looking for prime beach frontage on less crowded shorelines will enjoy a visit to the unspoiled regions of Mengiat and Nusa Dua. 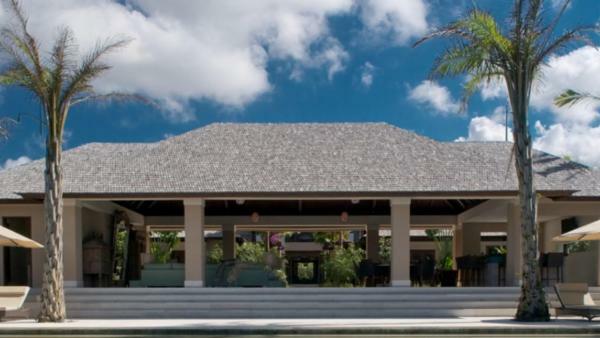 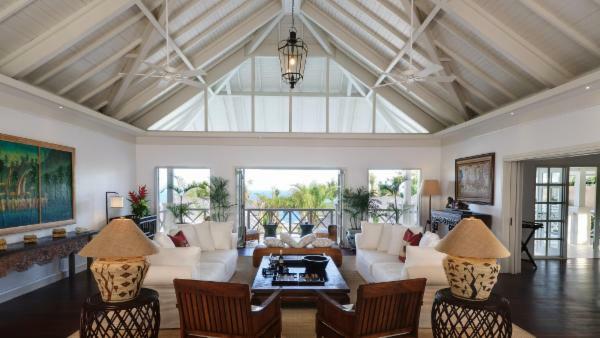 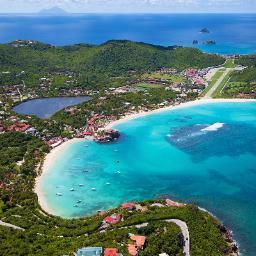 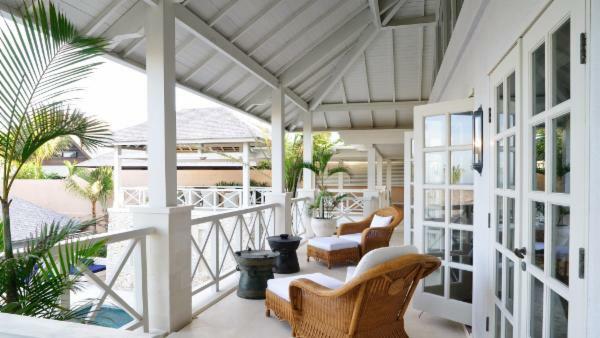 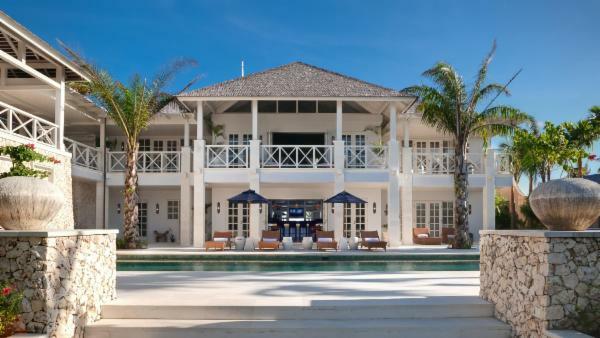 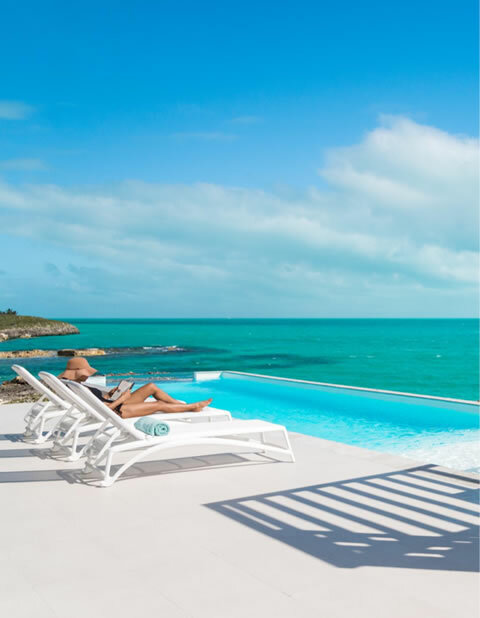 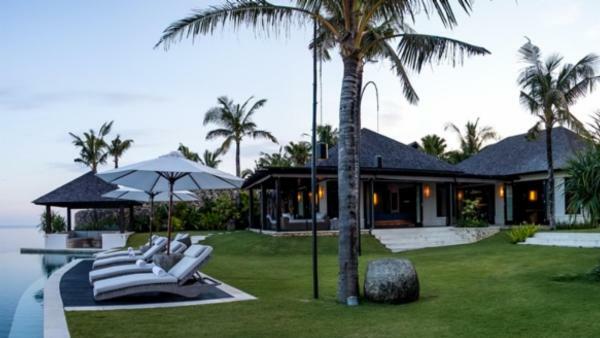 These more isolated beaches appeal to discerning visitors looking to find a luxury vacation rental in a serene and secluded island setting. 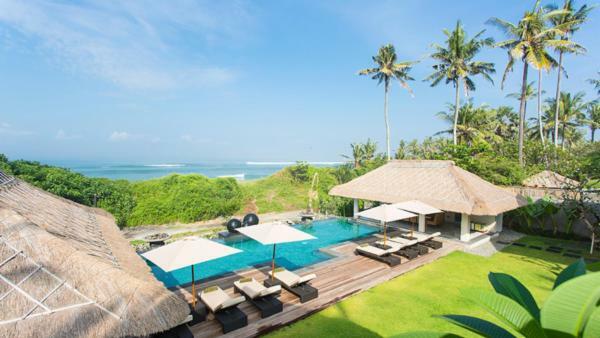 Travelers seeking Bali villas augmented by sugar sand beach, turquoise sea, and resort-style facilities should head straight to Seminyak. 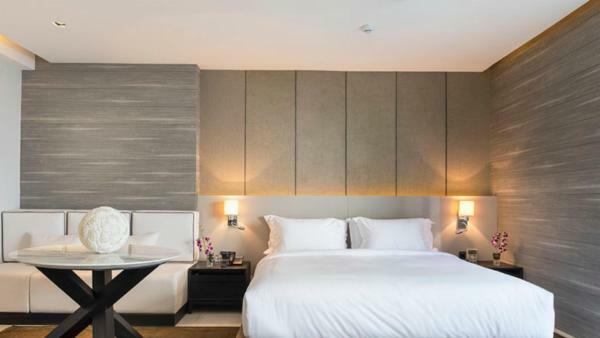 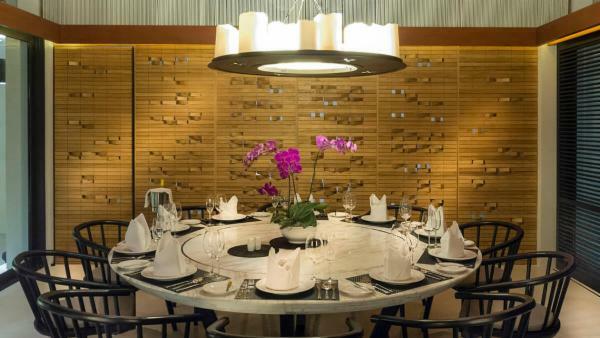 This is the perfect place to visit if you are looking to enjoy afternoon activities that include shopping at chic, upmarket boutiques, followed by an evening of delectable meals at a string of first-class restaurants and dining establishments. 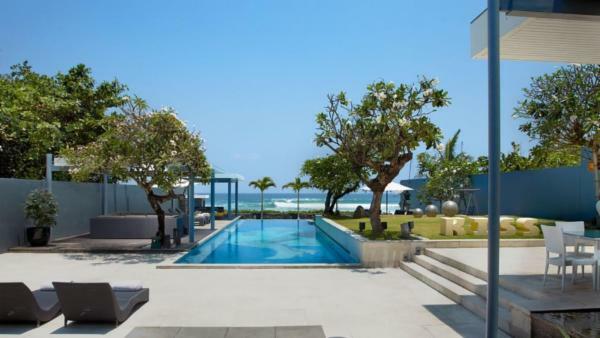 Despite its glamorous appeal and high-end establishments, Seminyak enjoys a laid-back environment, making it a wonderful alternative for tourists wary of Kuta’s tourist magnet hubs. 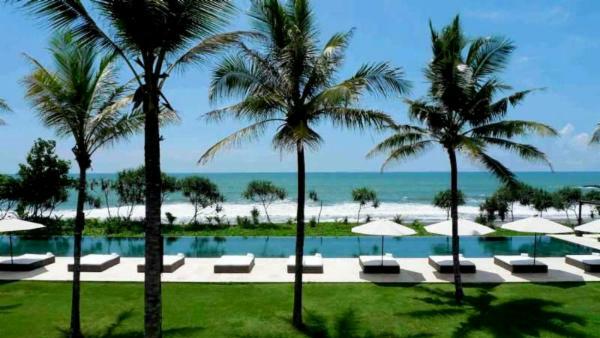 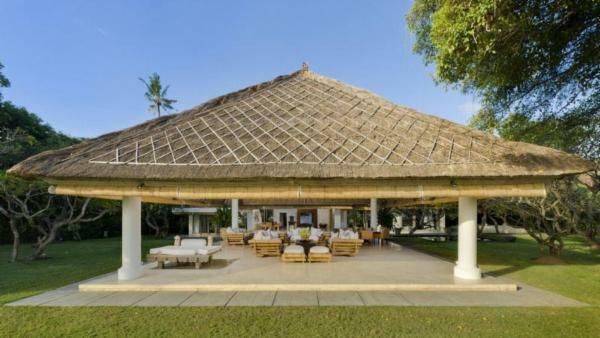 The beautiful Seminyak Beach is another staple for Bali travelers, with a wide expanse of white sand shorelines peppered in first-class resorts, luxury villas, and a host of indulgent spas. 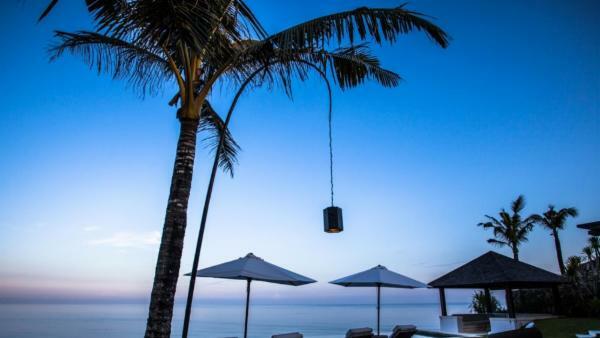 After the world-famous Seminyak sunsets that descend each evening, the region invigorates vacationers with its bustling nightlife scenes, buzzing with chic bars and numerous clubs offering a frenzy of entertainment to party-goes well beyond the twilight hours. 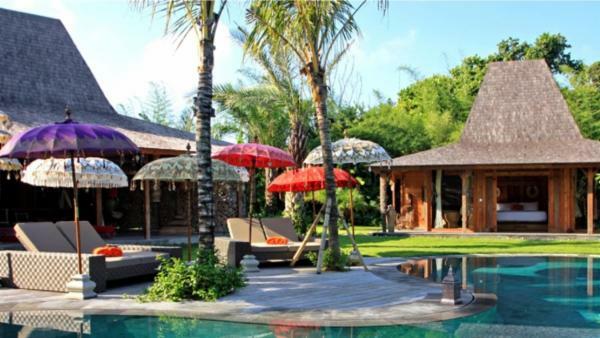 Whether you are traveling on a spiritual retreat or simply looking to explore the myriad facets that comprise this special destination, a trip to Ubud is a must on any Bali vacationer’s list. 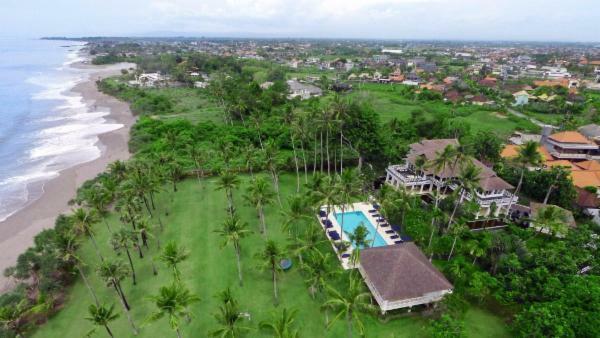 This Giyanyar regency village cluster sits amidst a backdrop of verdant farms and forests, terraced rice fields, and mountain foothills, fringed by whimsical scenery to awaken world-weary souls. 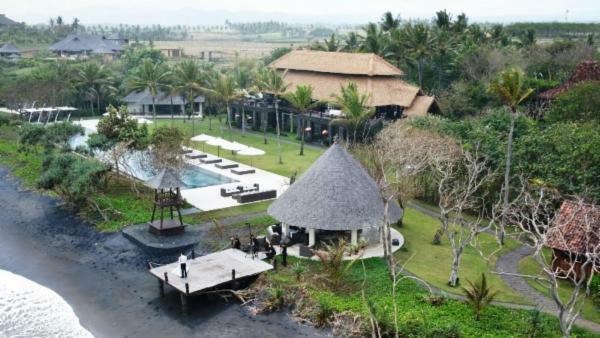 It also holds a reputation as a legendary spa destination, attracting tourists wishing to launch an indulgent health and wellness vacation. 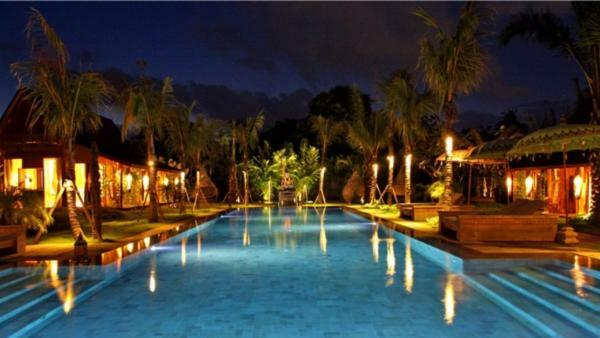 For those in search of cultured daytime activities, Ubud serves as a pronounced hub of Bali’s thriving arts scene, providing visitors with a number of galleries and museums to explore. 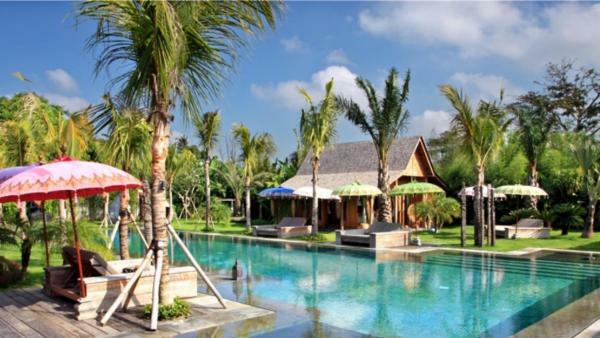 While you’re there, make sure to tour the monkey forest and sanctuary, which features the crab-eating macaque as well as a collection of over one hundred species of trees. 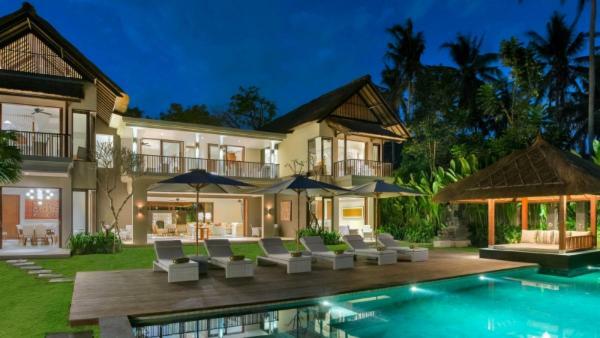 Ubud is a prime place to rent a luxury villa for spiritual retreats, wellness enthusiasts, or travelers seeking a taste of Bali’s paradisiacal beauty. 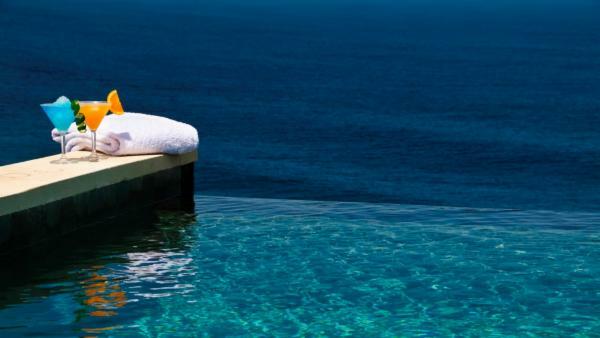 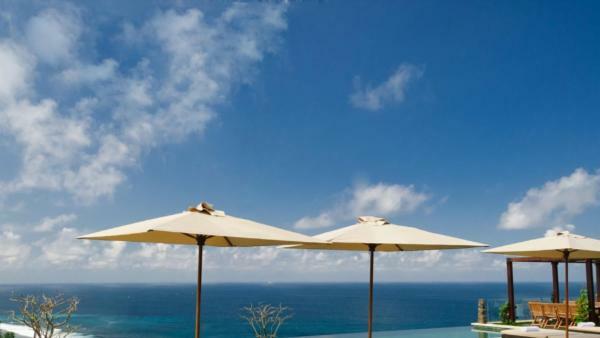 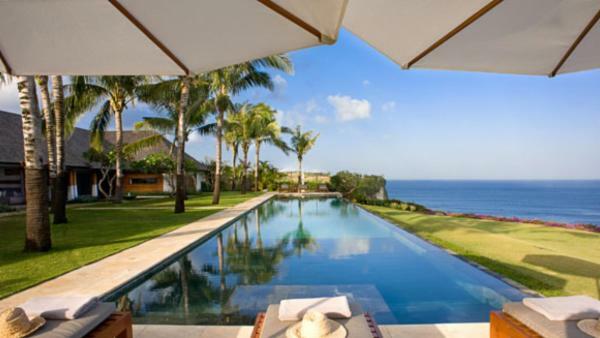 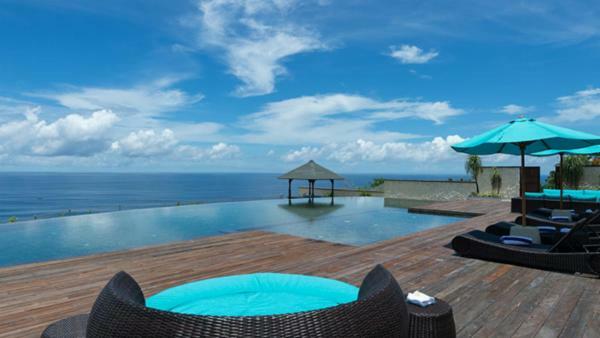 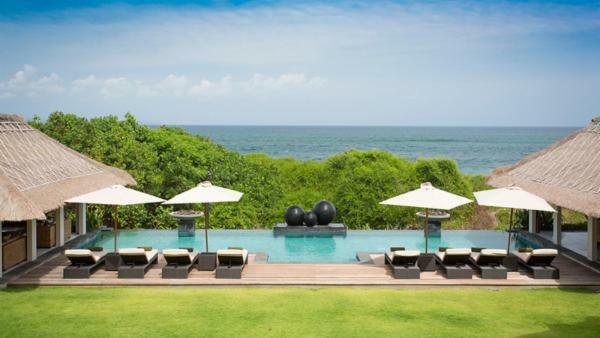 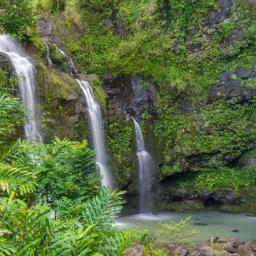 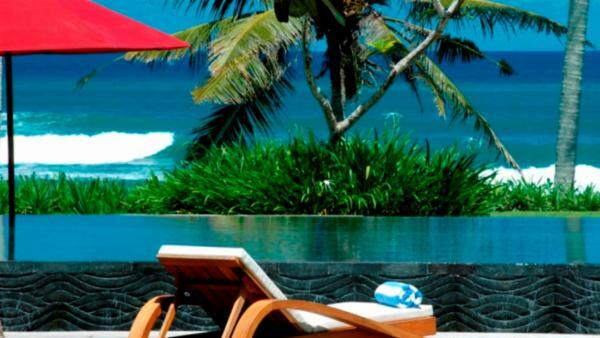 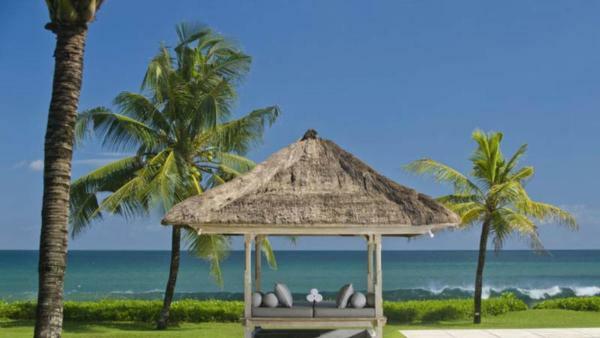 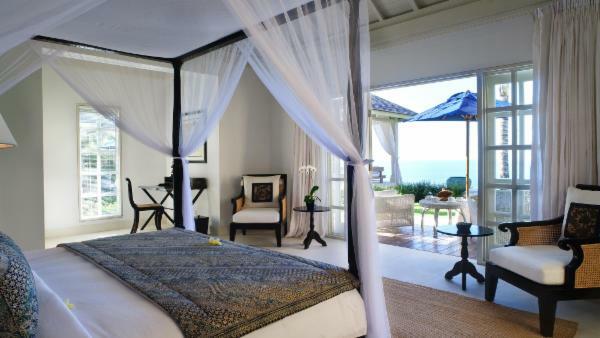 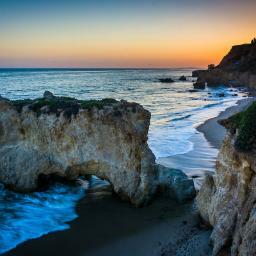 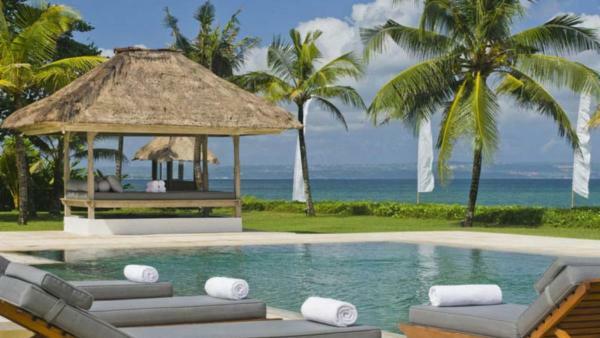 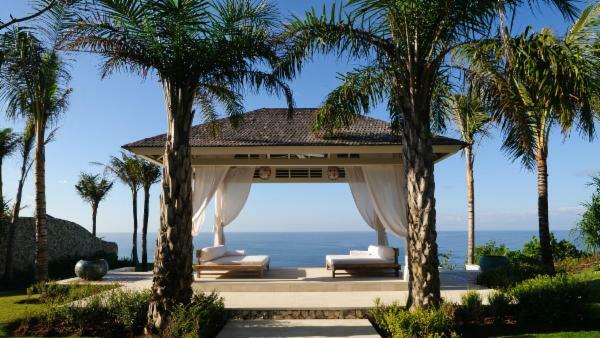 Take a luxury vacation to Bali and enjoy the best of both the ancient and the modern world. 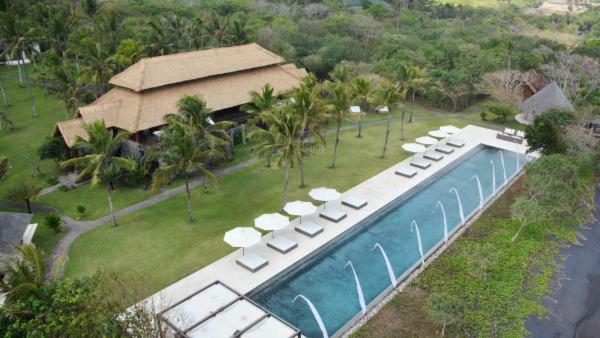 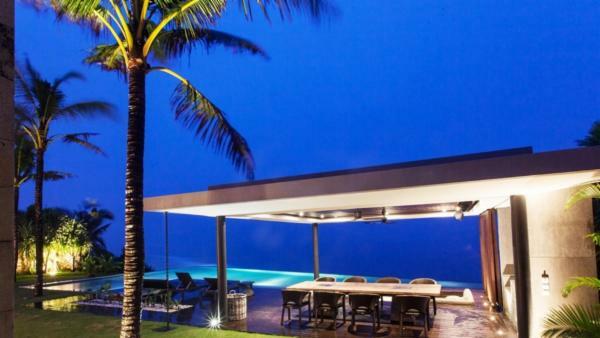 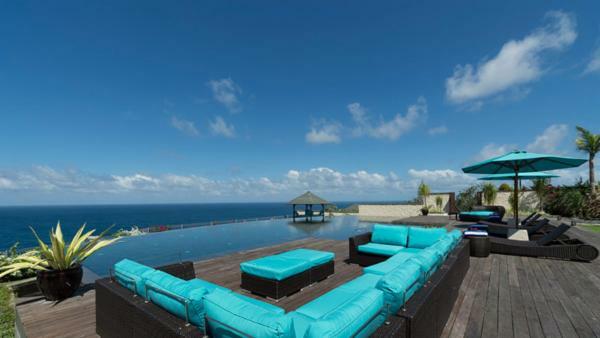 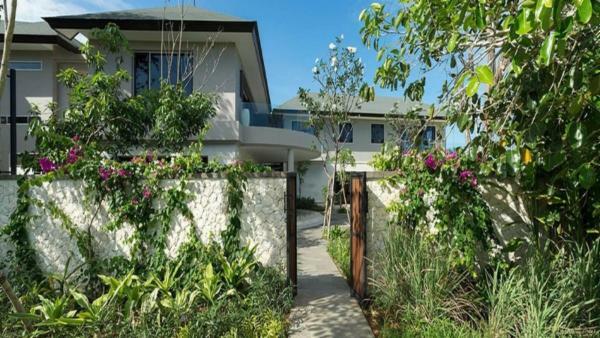 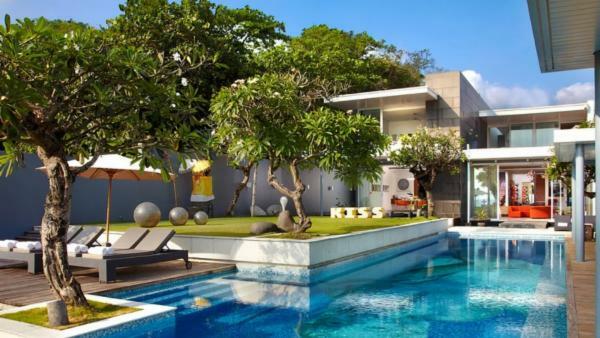 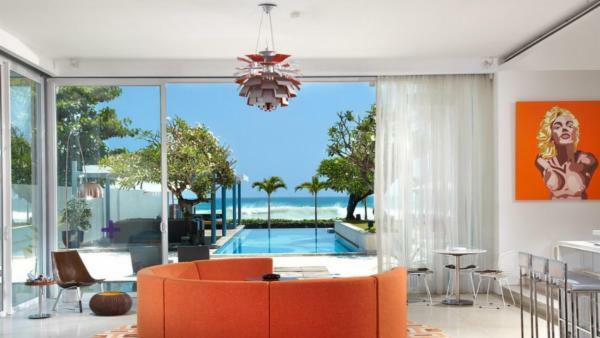 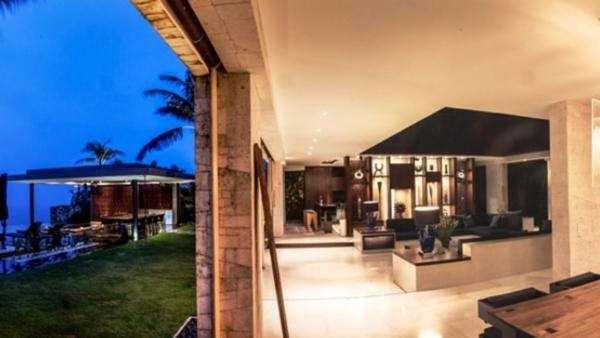 Villaway features an expansive inventory of exclusive Bali villas and vacation rentals across the island, offering numerous vantage points for exploring many daytime activities and Bali nightlife scenes available. 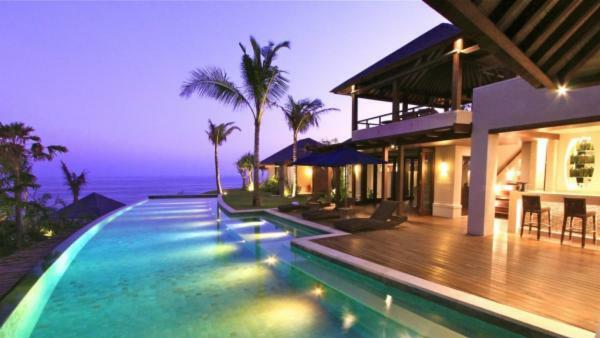 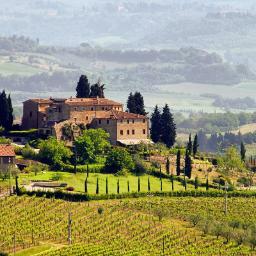 Book a property today.